Factory replacement Parking Brake Hardware Kit by Crown Automotive for your Jeep Compass or Patriot. 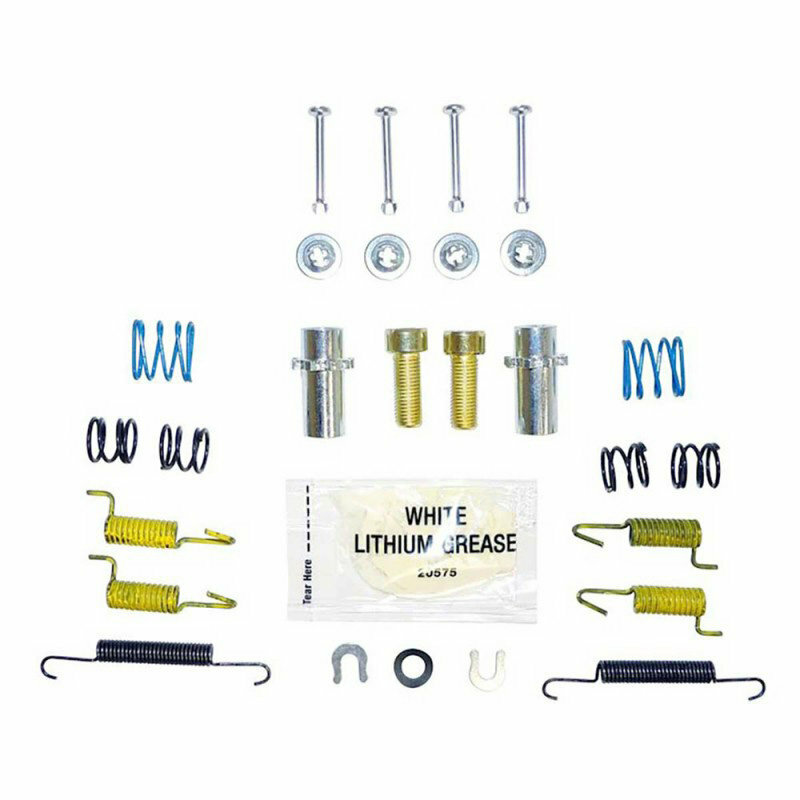 This Kit is for Vehicles equipped with Rear Disc Brakes. One kit fits left and right sides of vehicle.